Welcome to the Madera County Deputy Sheriff's Association website. 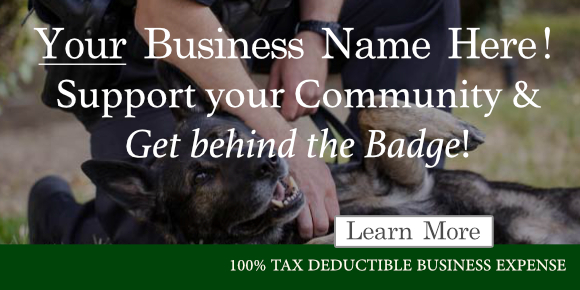 This website is dedicated to the professional men and women who protect the lives, property, and constitutional rights of the residents of Madera County. We hope the members of the MCDSA, and of our fine community, find this website helpful and informative. We would like the website to serve as a tool to facilitate an effective means of communication between our valued members and the community we serve. 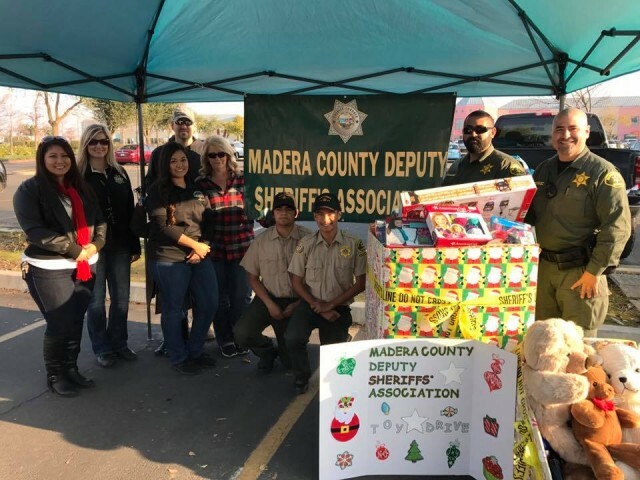 Every year the MCDSA donates money and time to benefit numerous charities, groups and organizations in the Madera area. 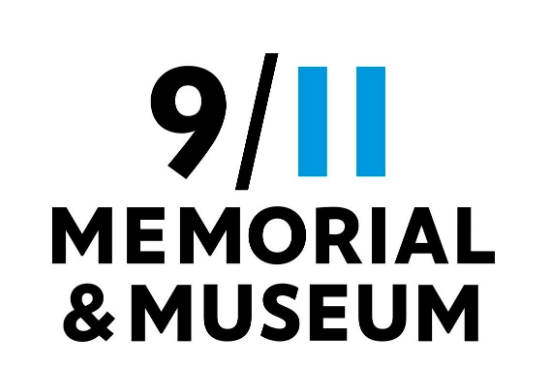 To help us better serve you and our community we share, please feel free to join our mission by participating in any of our events or donating toward our cause. 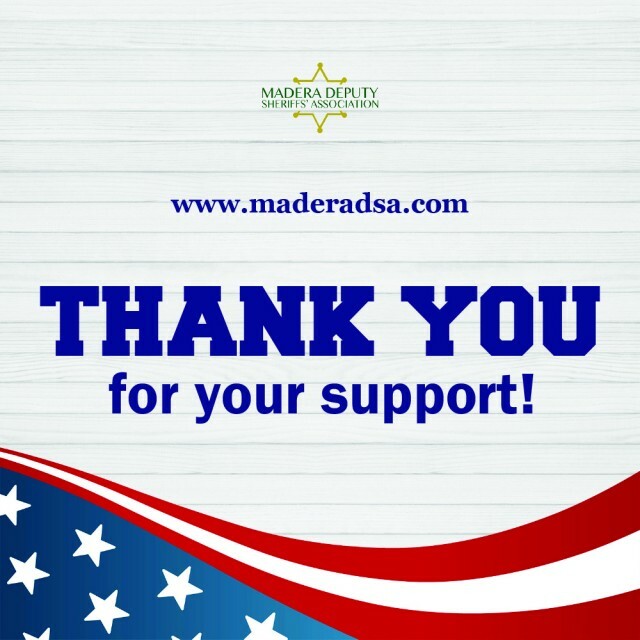 As President of the Madera County Deputy Sheriff's Association, and on behalf of our entire membership, we would like to thank you for your ongoing support of our cause. Our mission is to protect and serve the people of Madera County with dignity and respect. Subscribe to our newsletter to receive important updates and the latest news from The Madera Deputy Sheriffs' Association.